Electric recessed sockets Eldoline®-PA are suitable for thermal bridge-free installation of electric switches and sockets in thermal insulation systems of expanded polystyrene (EPS) and rock wool (SW). 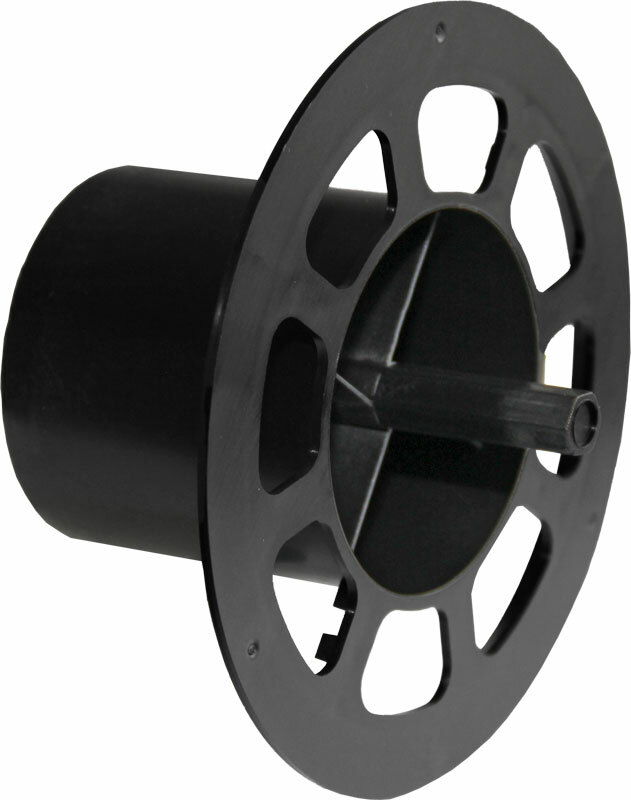 Electric recessed sockets Eldoline®-PA consists of flame-retardant plastic. The surface is perforated. The screw fastenings in electric recessed sockets Eldoline®-PA necessitate the exclusive use of wood screws or sheetmetal screws.